Every player has their part to play in an ice hockey match or tournament. 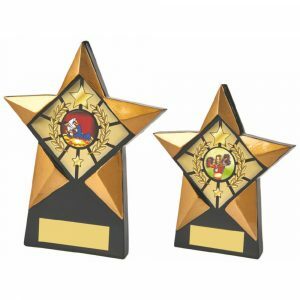 It’s good then to reward that hard work with your choice of ice hockey trophies. 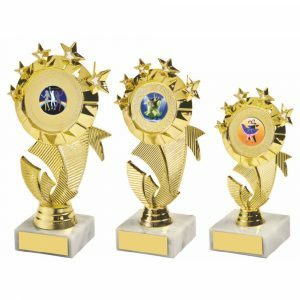 If you thought it was difficult to find a good range of relevant trophies, think again. 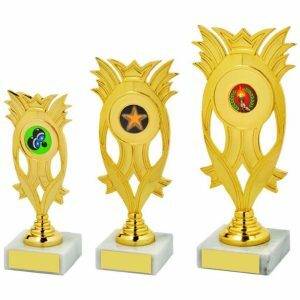 Challenge Trophies has put together several dozen awards to choose from. 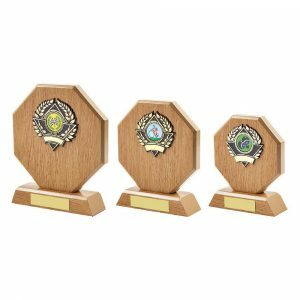 Our affordable prices start from just a few pounds for medals and ice hockey trophies of all kinds. 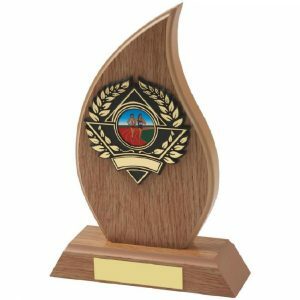 However you can invest in bigger and more impressive trophies too. 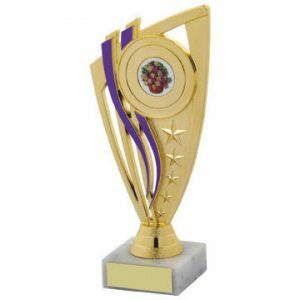 We have crystal tankards, silver salvers and spirit glasses among other items in our impressive collection. 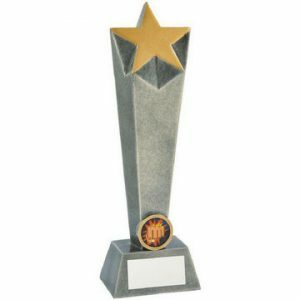 We have no minimum order amounts so even if you just need a single ice hockey trophy we can help out. 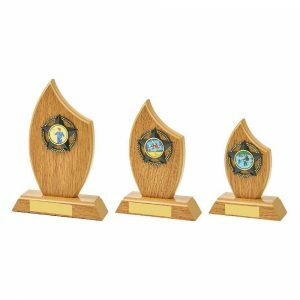 Many of our awards are available in assorted sizes, each priced separately. This makes it even easier to stick to whatever budget you have. 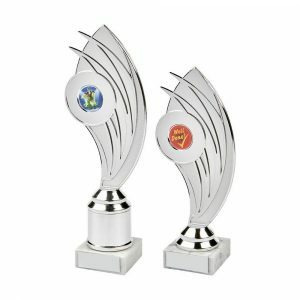 You can order several trophies at once, each with separate engraving details at a small additional charge. 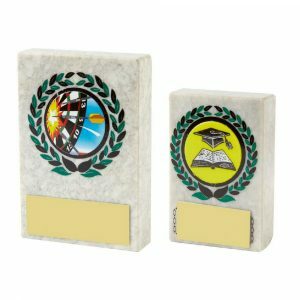 You’ll find space to enter the personalisation on each item when you progress through our order stages. Everything is laid out for simplicity and ease. We provide guidance every step of the way. 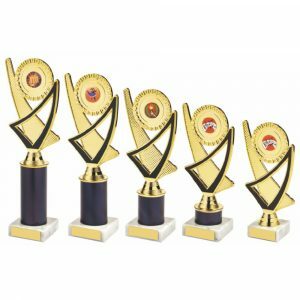 With a wide range of trophies available, any ice hockey event will be easy to manage when you need awards to dish out to the winners. 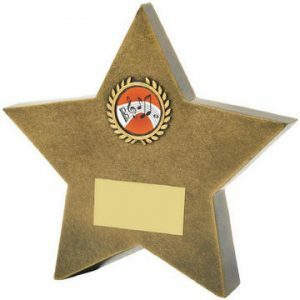 Recognise the hard work of individual goal scorers and other members on the team. 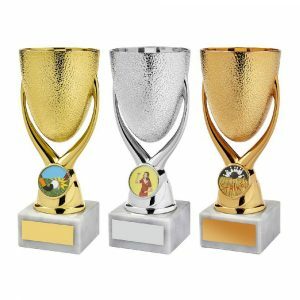 Invest in a smart award for the entire winning team or for individuals – the choice is yours. Order with Challenge Trophies today and make sure you get the ice hockey trophies that will be treasured for years to come. 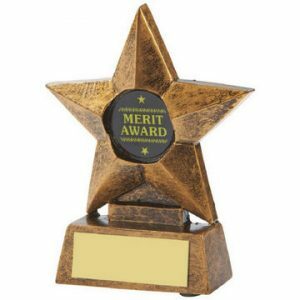 Stick to your budget and be delighted with the high quality and cheap awards we have to offer too.